AIUSA Group 9/280 is a group of members of Amnesty International who work on issues and cases with and for Amnesty. 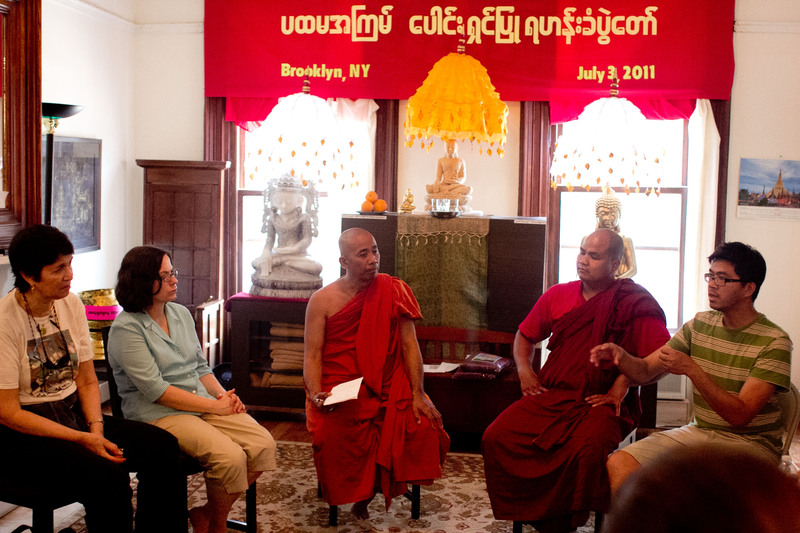 The group meets monthly in New York City to discuss and coordinate its work internally and with AIUSA. 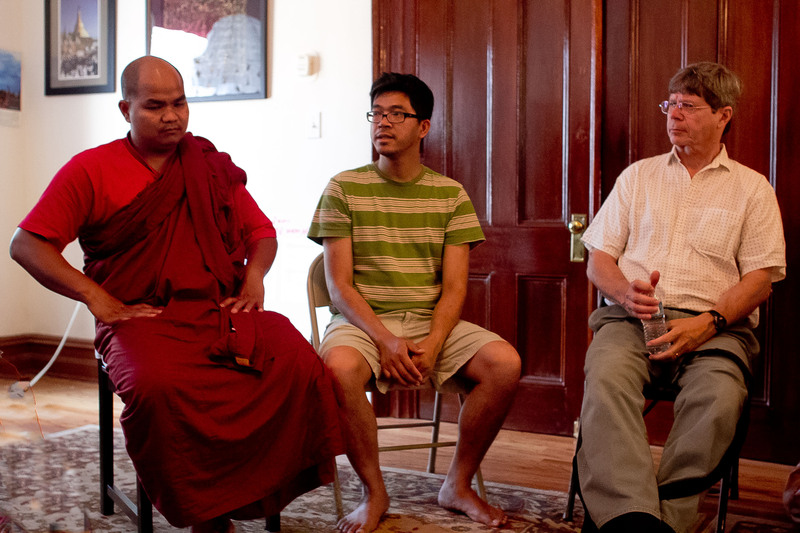 Currently the group is working with Burmese monks who had fled Burma after the Saffron Revolution in 2006-2007. They currently live in a monastery in Brooklyn. The group is also involved in attempts to close the prison at Guantanamo Bay, and is working on issues of the persecution and assassination of journalists who report on human rights abuses.